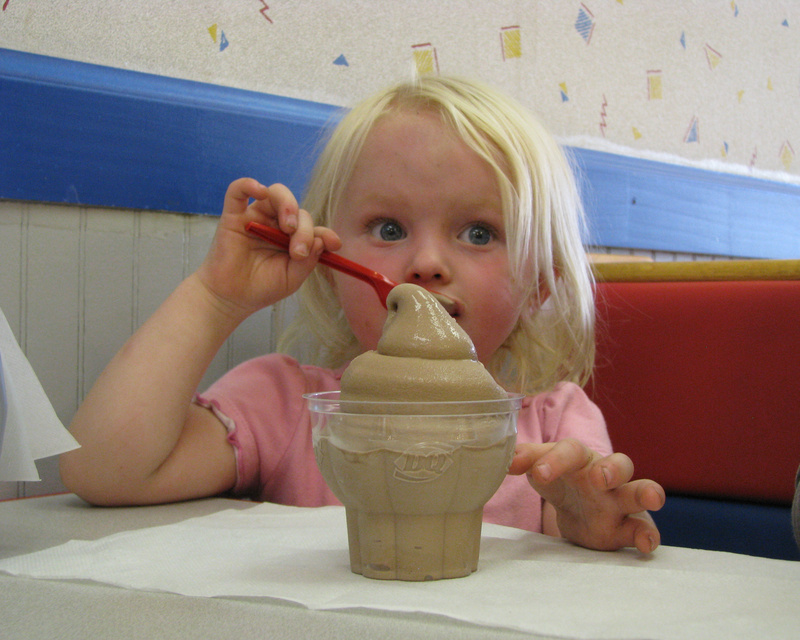 as big as your face. 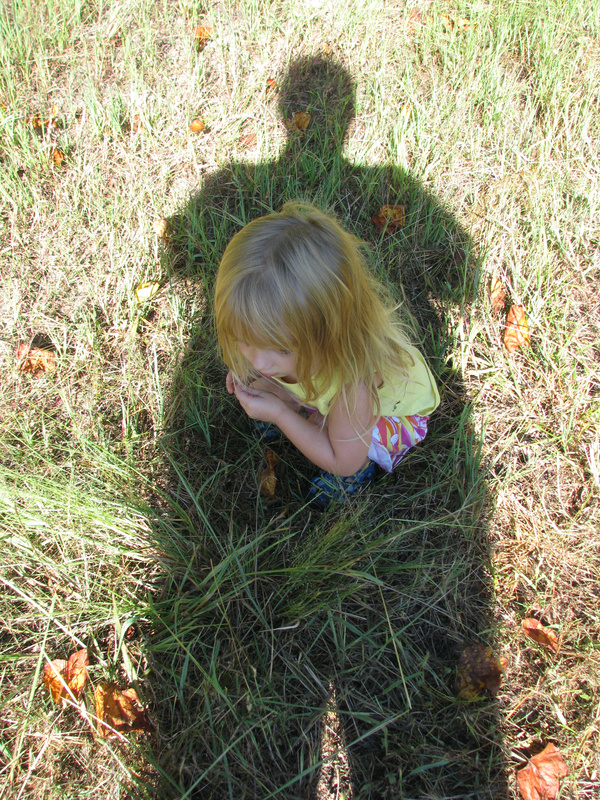 What I see is my giant shadow engulfing my little niece as she sits in the grass. What I hope is that I have enough goodness in me that my example will cast half as great a shadow on her life as that literal one. What I fear is I’m falling far, far short of even half. 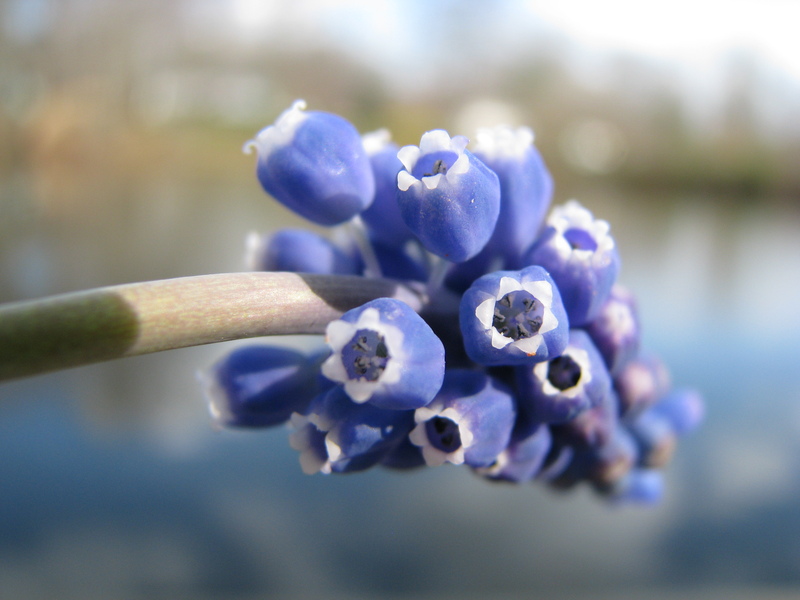 What I see are a bunch of pretty little flowers. What I know is that entire stalk was as big as my thumb. 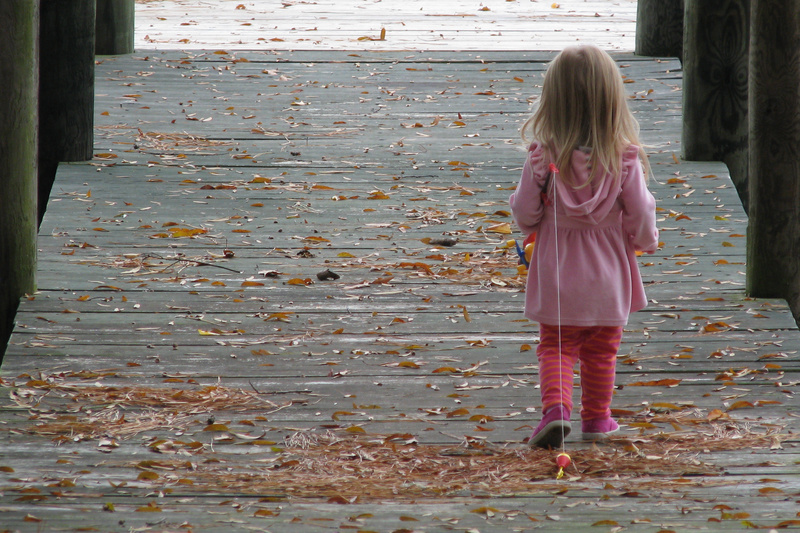 What I see is my niece heading out with her fishing tackle in tow. What I think is I like catching fish more than I like fishing. there’d be a shortage of fishing poles. 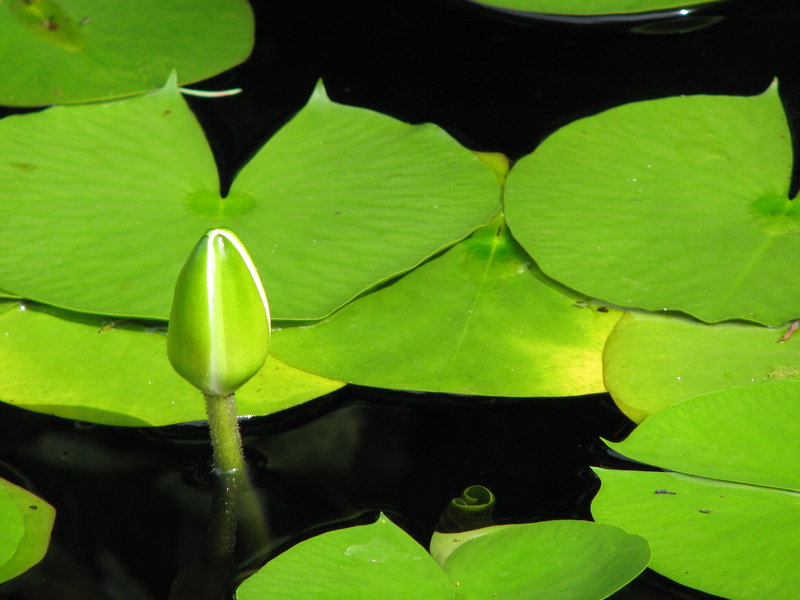 What I see is a Water Lily bud. What I remember is it was open and huge and lovely when I first saw it, but then it was all sealed up when I went out later. What I think is we all have times when we need to close back in upon ourselves, rest – tap into the light within, so we’ll have strength enough to open back up again. 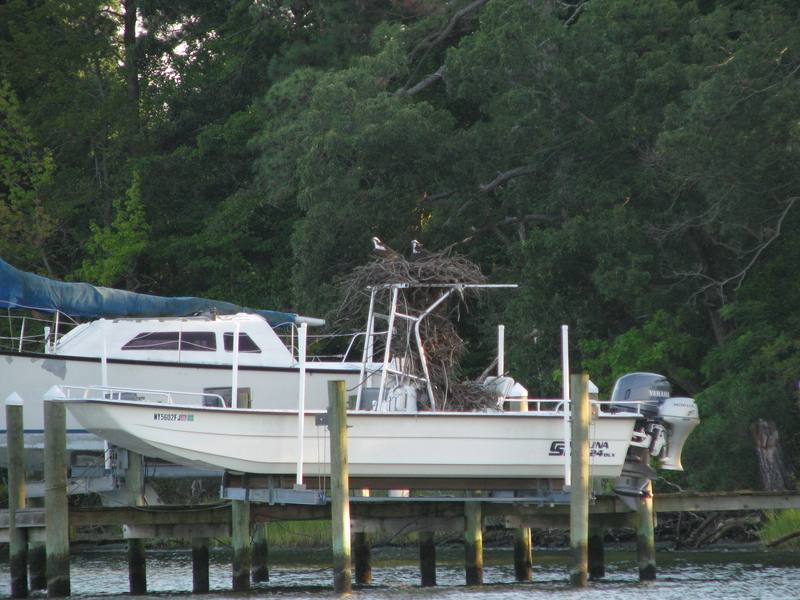 What I see is a couple of Osprey who’ve built their nest on someone’s boat. What I know is I wouldn’t want to be the one who has to evict them. and yet leave a landscape as it was before. 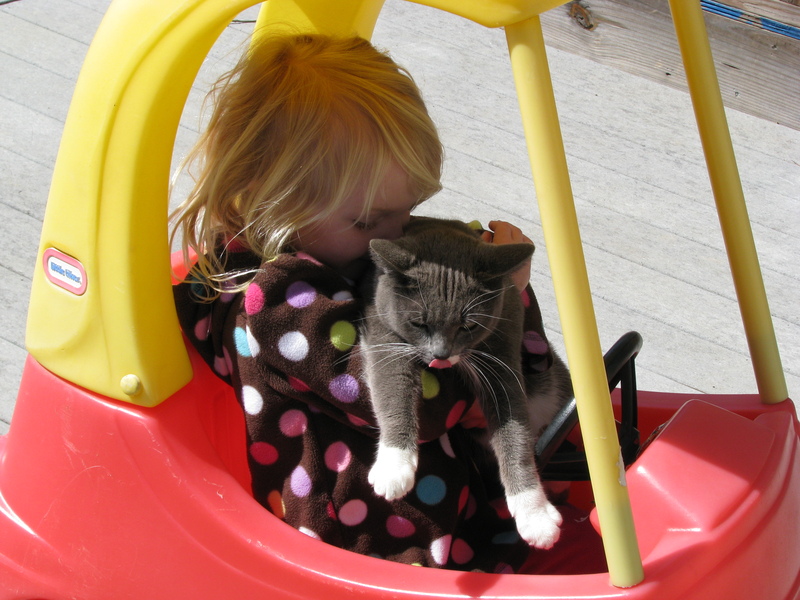 What I see is my niece holding on to her cat. What I remember is that cat did not want to be held on to! What I know is I do the same thing all too often – hold on tight to things that want to be let go. And sometimes I don’t hold tight enough to the things I should. But it’s a brand new year, and a good time to evaluate what I hold dear, what I need to put more time and energy into, and what I need to just let go.